Who will rice to the challenge? When I was studying, I came up with this to aid my learning adventures... it was a bit of a fail though as I still wrote the main message wrong (doh). 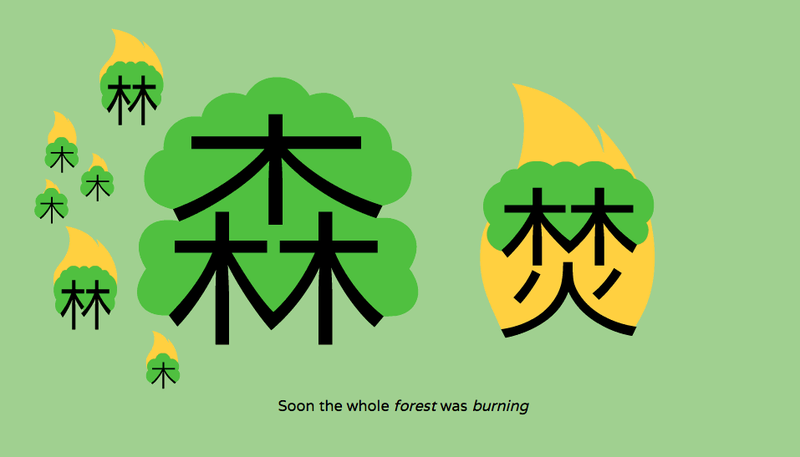 If only I had found Chineasy sooner! 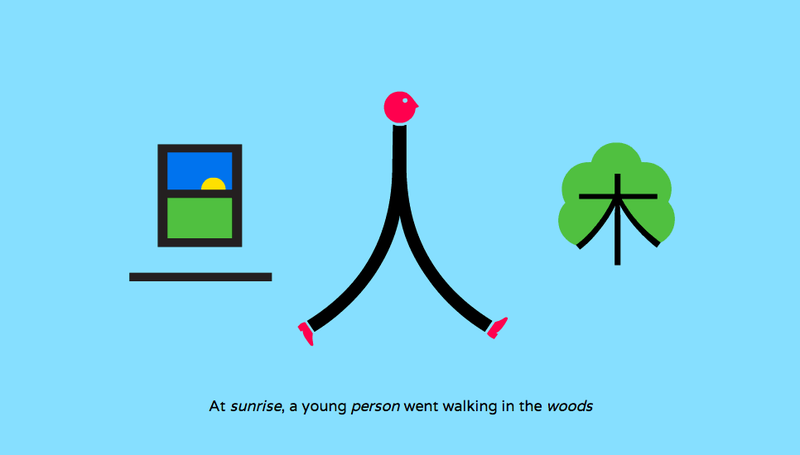 Chineasy is a super awesome website that really explores the pictorial nature of chinese. It's a visual-based learning system which teaches chinese characters through stories and illustration. Not only does it help us understand and remember words and phrases, but it's just fun to look at!